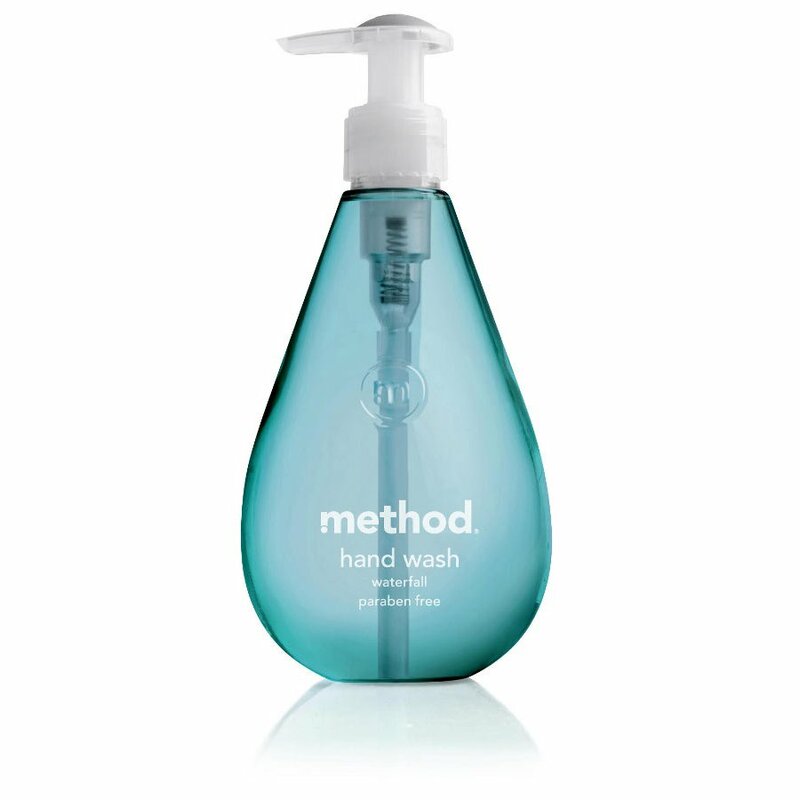 The Method Gel Handsoap - Waterfall - 354ml product ethics are indicated below. To learn more about these product ethics and to see related products, follow the links below. It is OK in that it has no paraben but personally I am getting a bit weary of gel hand soaps generally because they still all contain SLS; it seems that any gel hand-soap leaves a strange film on my hands, which I do not like. Therefore in future I aim to go back to bar soaps and there is a good variety to chose from at the Ethical Store. There are currently no questions to display about Method Gel Handsoap - Waterfall - 354ml.